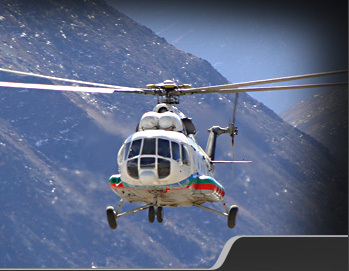 Helicopters charters not only provide a safe and comfortable means of travelling through mountainous terrain, they are also a highly cost effective means to reach your destination in minimal time. 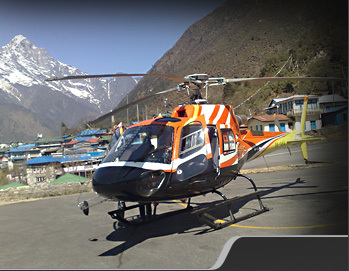 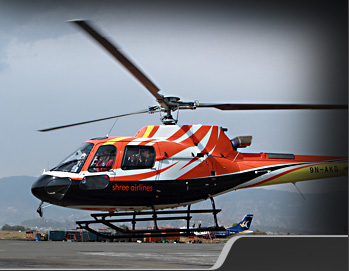 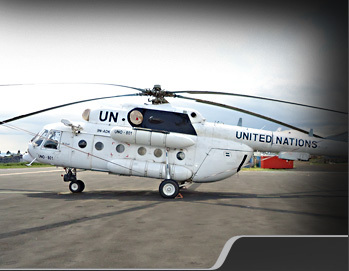 Shree Airlines works on Long Term Charters with agencies like the World Food Program or Nepal Food Corporation to operate helicopters to meet their transportation requirement over long periods of time. 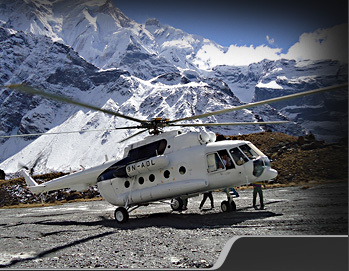 If you are an international agency or a tour operator, and recognize the need to use our services over continuous periods of time, then it may work to your advantage to contact us and discuss your requirements. 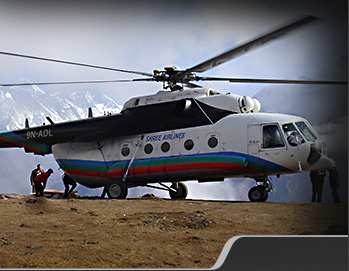 Whether it is a one time mountaineering expedition or a religious pilgrimage, we offer one-off charters for safe and convenient transportation of goods as well as people. 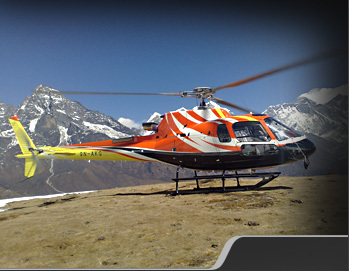 If you are planning an activity in Nepal that requires air logistic support, please contact us with your requirement, and we shall be glad to offer a quote.